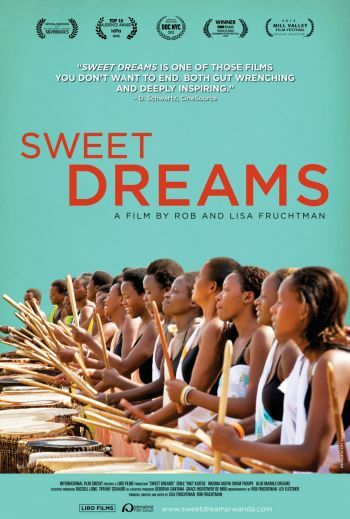 Sweet Dreams interweaves intimate, heart-wrenching stories with joyous and powerful music to present a moving portrait of a country in transition. 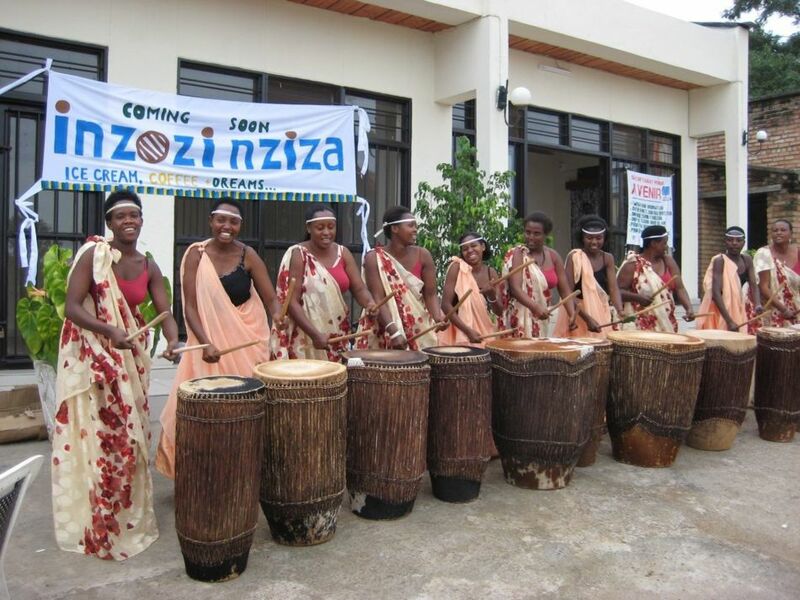 Ingoma Nshya is Rwanda’s first and only all women’s drumming troupe. Made up of women from both sides of the 1994 Rwandan genocide, the troupe offers a place of support, healing, and reconciliation. When the group decides to partner with two young American entrepreneurs, Jennie Dundas and Alexis Miesen of Brooklyn’s Blue Marble Ice Cream, and open Rwanda’s first ever ice cream shop, these remarkable Rwandan women embark on a journey of independence, peace, and possibility.